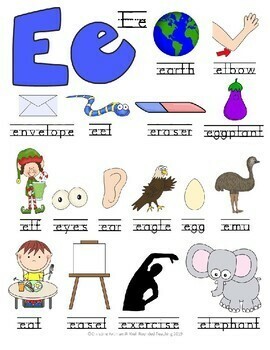 Students will have nearly 1,000 picture words and their spelling as a reference to help with their writing. 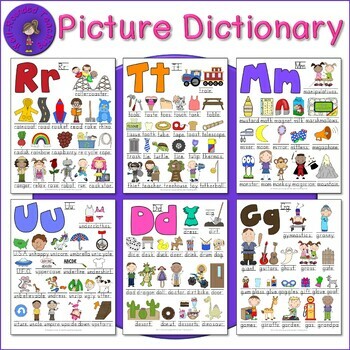 This picture dictionary is complete with font on primary lines that demonstrates the correct way to write the letters in each word. 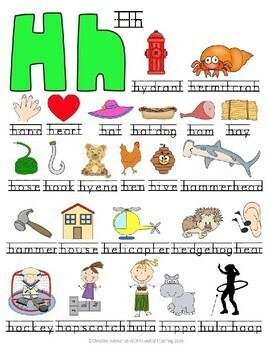 Can be put in a binder and set up in a writing center or post on the wall at student eye level. Make several copies and put in table groups for students to check spelling on their writing throughout the day.